Northwest National Real Estate: New Listing! 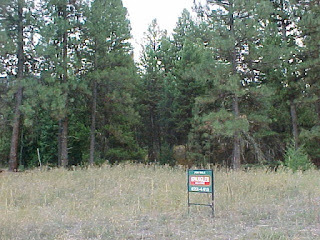 6.12 Acres On The Clark Fork River! New Listing! 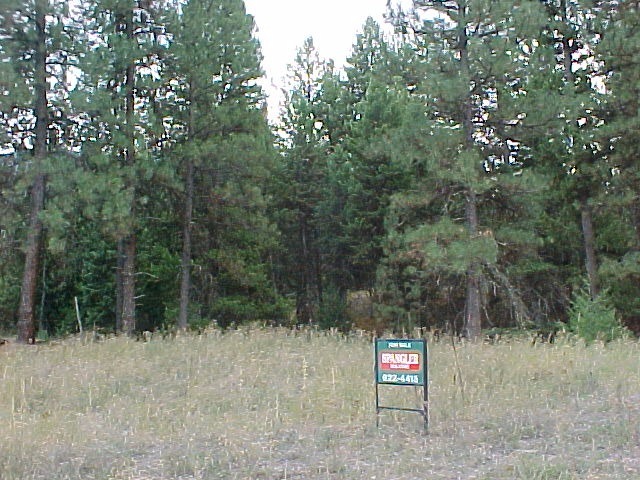 6.12 Acres On The Clark Fork River! This is a very usable high bank river frontage property for sale in the heart of Mineral County. Not far from a county maintained road, I-90 and within 45 minutes of Missoula, Montana. The property shares a well and is close to power from 2 different directions. Nice timbered property with lots of possibilities. Call George with Spangler Real Estate for more information at 406-822-4415. Adjacent 3+ acres also available. Possible seller financing. Priced at $110,000.